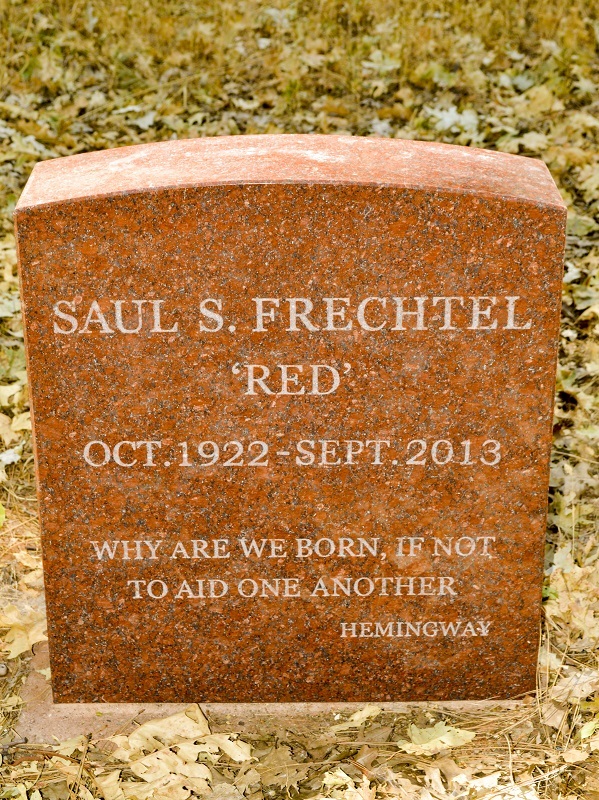 Saul Frechtel, a beloved member of the Fellowship of Friends for thirty years, completed his task, at 4:12 am on Saturday, September 28, 2013. 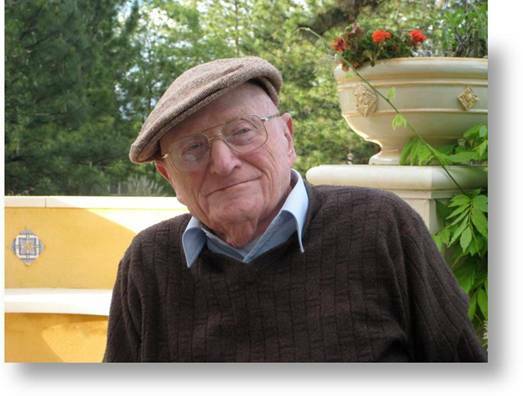 He would have celebrated his ninety-first birthday on October 28th. Saul joined the Fellowship in July of 1983 in the San Diego Center. He and his wife, Elizabeth Blake moved to Apollo in 1994, making this their home. Saul did not have an official role at Apollo, but served as a mentor and guide to students and their children. Humorous and wise, often drawing from his fund of stories of life experiences, he gave direction in matters of education, business, work and relationships. His was an unassuming daily presence at Apollo d’Oro, an example of consistency. Saul’s way of life was an on-going demonstration of being in the moment. Why are we born, if not to aid one another. Hard to believe that this is the fourth anniversary of your death, and this wonderful quote just came to me: “The important thing was the blessing of having someone to love.” I was so blessed to have had you for twenty-five beautiful years. 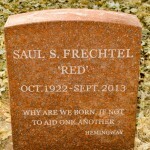 Dear Saul, thank you for all the wonderful stories that you told me about your life. Dear Saul, you are loved and remembered. I enjoyed your friendship. You were like family to me and Erika.